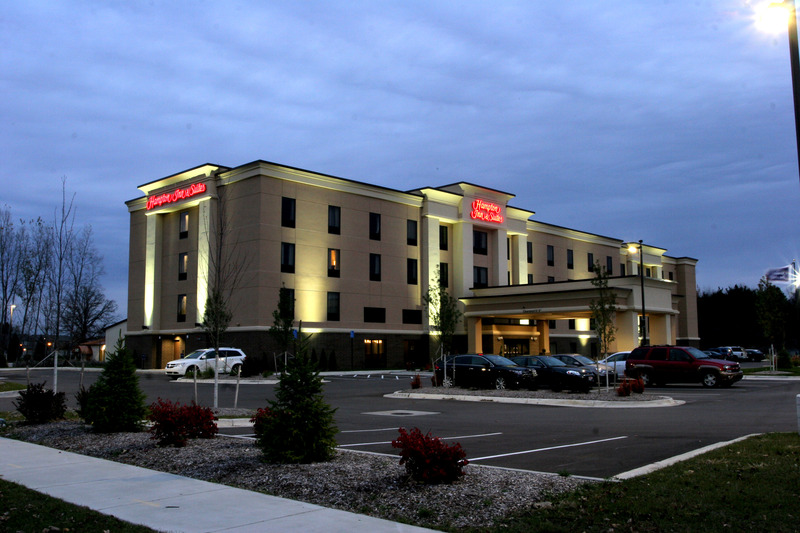 Ontario Hospitality selected Wieland to construct their newest hotel, a Hampton Inn on the west side of Lansing. The four story project consisted of 86 guest rooms, a pool/spa area, meeting rooms, and guest lounge area. Ontario Hospitality has called upon Wieland to perform the construction work. Wieland focuses on the customer experience of enjoying an excellent construction process and finished project to assure the opportunity exists for a repeat client.